Zizyphus 18, also known as Yang Xin Pian, nourishes heart and kidney and sedates shen. 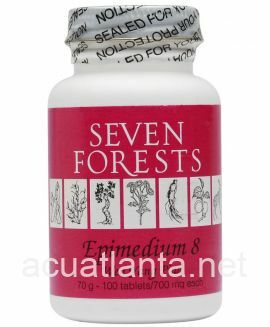 Zizyphus 18 is recommended for those with insomnia, unstable emotions, poor memory, dry skin, and excessive sweating. 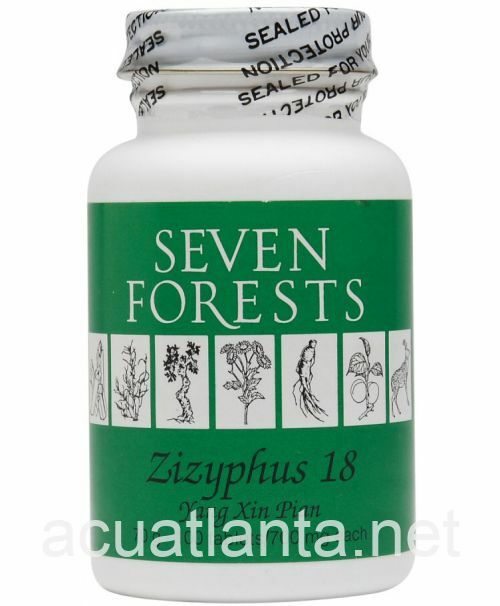 Zizyphus 18 by Seven Forests is used to nourish the kidney, liver, spleen, and heart so as to aid the resting of the spirit at night and at times of stress. 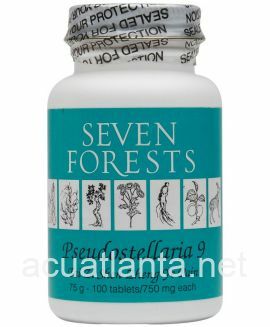 The heart tonic herbs zizyphus, biota, albizzia, ophiopogon, and polygala are used in cases of spirit agitation that are due to a deficiency syndrome. These herbs are supported here by other tonics that nourish the kidney/liver (cuscuta, cistanche, rehmannia, lycium fruit) and the spleen (ginseng, astragalus, hoelen, dioscorea, lotus seed). Deficiency syndromes often require a prolonged period of therapy, so Zizyphus 18 may be taken over a period of several months. 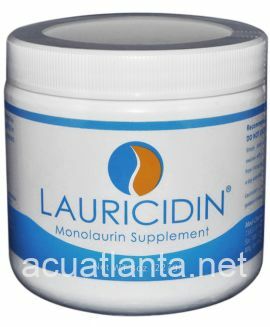 However, one can often gain a degree of immediate response by taking a higher dose of count (up to 6 at one dose) at the time of need, such as before going to bed, in order to alleviate insomnia that night. Zizyphus 18 product is available only from licensed healthcare professionals. 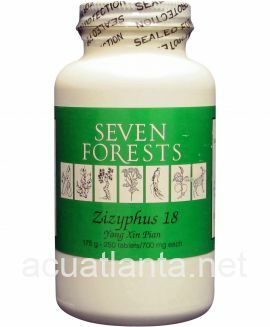 Buy Zizyphus 18 Online here at AcuAtlanta.net or our clinic. 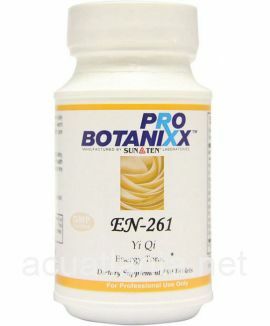 I use this product to help with concentration, focus, and anxiety. I think it helps at least some with sleep also. I take it with meals 3 times a day starting with 3 early in the day & then 2 twice more after. I wish it was back in stock because I really notice when I'm out of it. I've been using this for mood support from a chemical imbalance. It really helps to take the edge off reducing anxiety. 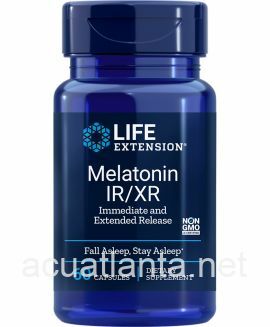 Also I read the reviews how it helps one to sleep so will try that next! 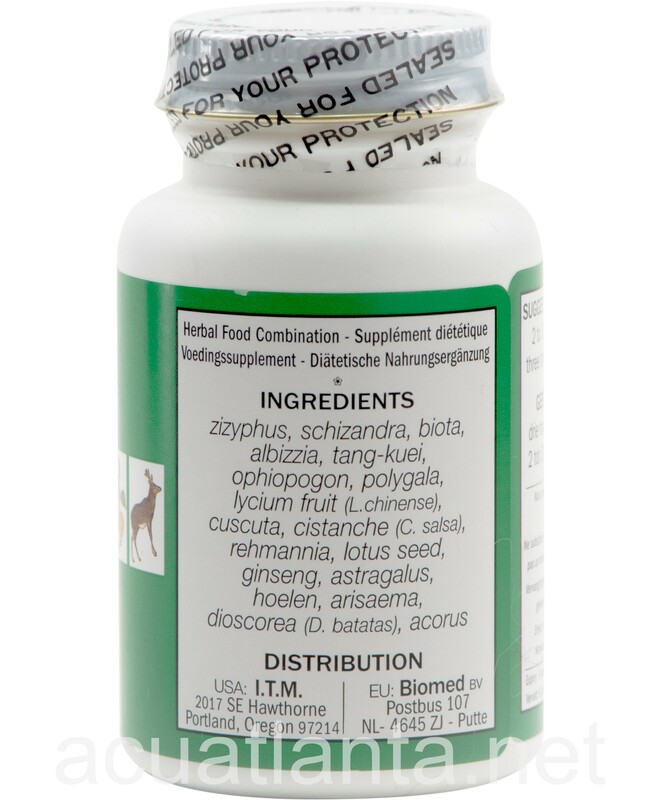 Zizyphus is one of my go-to formulas for sleep issues. Depending on how "wired" I am, I take 4 - 6 before bed. It helps that mental energy drop so I can get some rest. 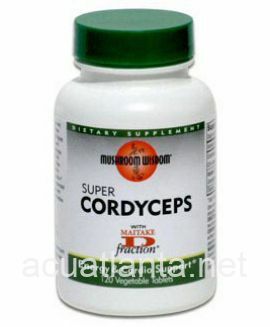 It does not cause grogginess or other issues the following day. Great product. 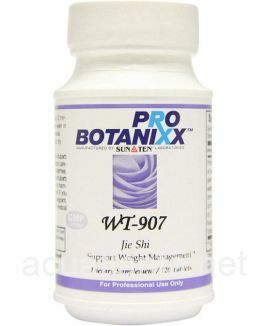 I use this product daily at night before sleep. 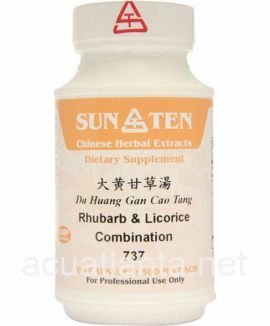 It help to fall asleep quickly and stay asleep. I use about 3 pills at night. You may need more or less. I wake up feeling refreshed and rested. 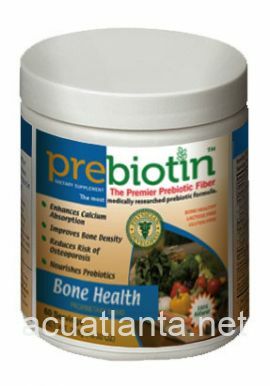 This is very good product. If you have insomnia and/or stress or any related issues you must give this a try. 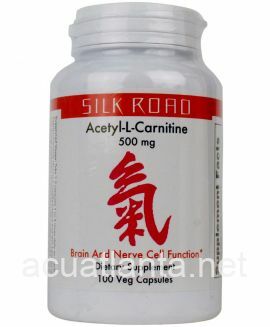 Customer who purchased Zizyphus 18 100 tablets online also bought the following products which may be of interest to you.